Sigma, the Japanese lens and camera maker, is introducing a new ultra-fast zoom lens. 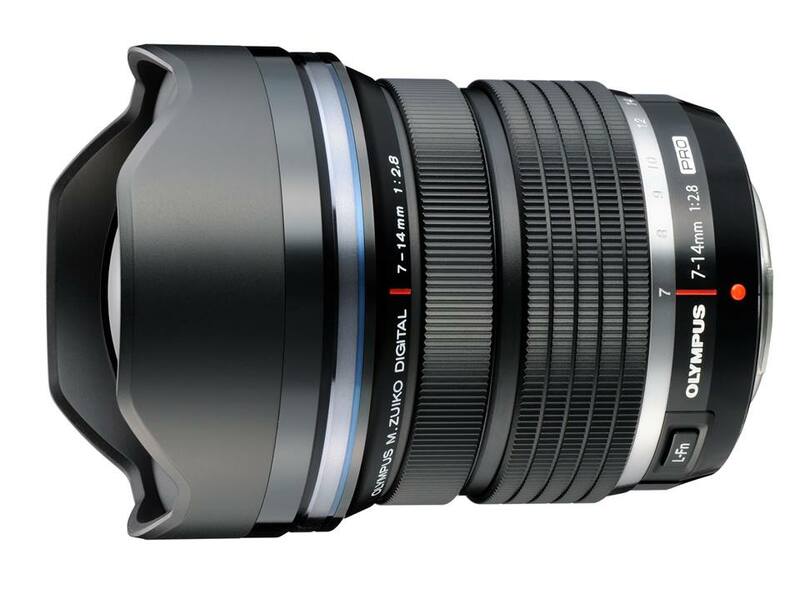 Part of the company’s new “Art” series of high-end optics, the 18-35mm F1.8 DC HSM Art could be an attractive wide to standard zoom lens for film makers. Whilst most constant aperture zoom lenses are limited to f2.8 or even f4, making the Sigma one and a third stops faster (Sigma states one stop faster) than the camera manufacturers’ fastest standard zooms. This will boost the Sigma lens’ performance, and also give photographers and film makers more control over depth of field. The nine, rounded-blade diaphragm should also help the lens provide pleasing out of focus backgrounds, or bokeh, to shots. Sigma claims the extra stop makes the new lens especially suitable to APS-C cameras, as their depth of focus is larger than on full-frame 35mm DSLRs. The lens will be issued in Sigma but also Nikon G and Canon mounts, making it a good partner for cameras such as the Canon EOS 7D, or the new Nikon D7100 DSLR. The lens, which is manufactured in Japan, has a brass lens mount and permanent autofocus-manual focus override. The zoom has a focus scale, but as it is designed to compete with Canon EF and Nikon G lenses, it has no aperture ring, which could be a drawback for video use. 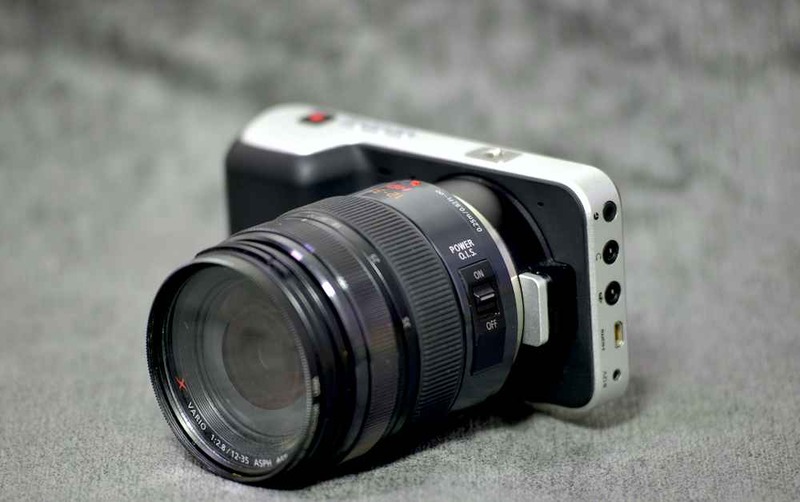 Sigma also states that as the lens is designed for APS-C sensor cameras, it could cause vignetting on full-frame DSLRs. 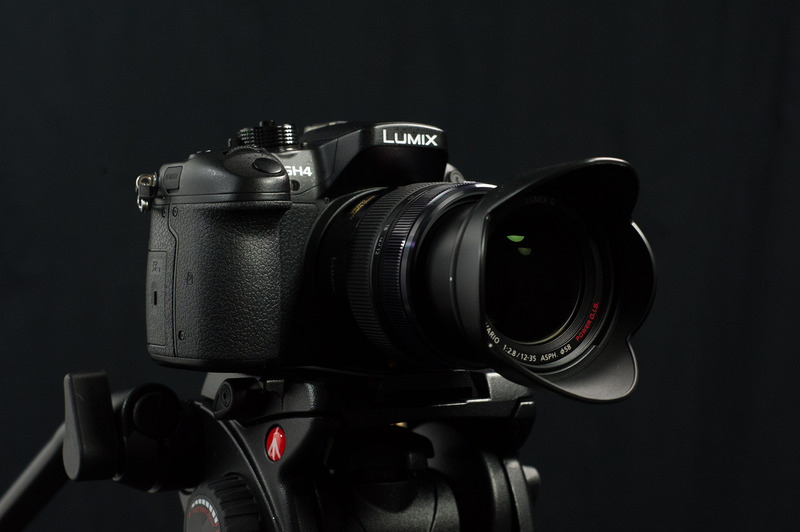 However, its focal length range could make it an ideal lens for either Sony E-Mount (NEX) or Micro Four Thirds cameras, such as the Panasonic Lumix GH3. Sigma has not yet said whether it will release a version of the lens in those mounts, but it owners of cameras such as the Sony FS-100 or the Panasonic AF101 could use the lens via either a Canon adapter, such as the Metabones Smart Adapter or the MTF Services adapter for Nikon G lenses, which incorporates an aperture ring. That the Nikon D800 has an automatic DX crop mode and a near-stepless aperture control, although the advantages of using the Sigma over a Nikkor F2.8 zoom is limited. The Canon version could also be used directly on the Blackmagic Cinema Camera, although this combination would need to be tested. Sigma has yet to confirm availability and pricing of the new lens. The company has also announced a new 60mm prime lens, designed specifically for Micro Four Thirds and (Sony) E-mount cameras. The f2.8 lens is equivalent to 90mm on E-mount and 120mm on Micro Four Thirds, allowing it to work as a portrait or short telephoto. The lens, which has a seven blade aperture, will be available this Spring. Sigma has also confirmed pricing for the updated versions of its 19m and 30mm f2.8 DN lenses for mirrorless cameras, which have been updated and added to the Art range. The US MSRP for each lens is $280.